What do I mean by Back to School Fuel? Do your kids have lots of tests to take in elementary school? Mine sure do. Last year (5th and 3rd grades) seemed like there was a new state test every month. 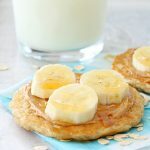 That’s a bit of an exaggeration but part of the reason I knew the testing was happening so often is because my kids would come home with instructions from their teachers to eat eggs, or some other form of protein, on the morning of the test. Why? 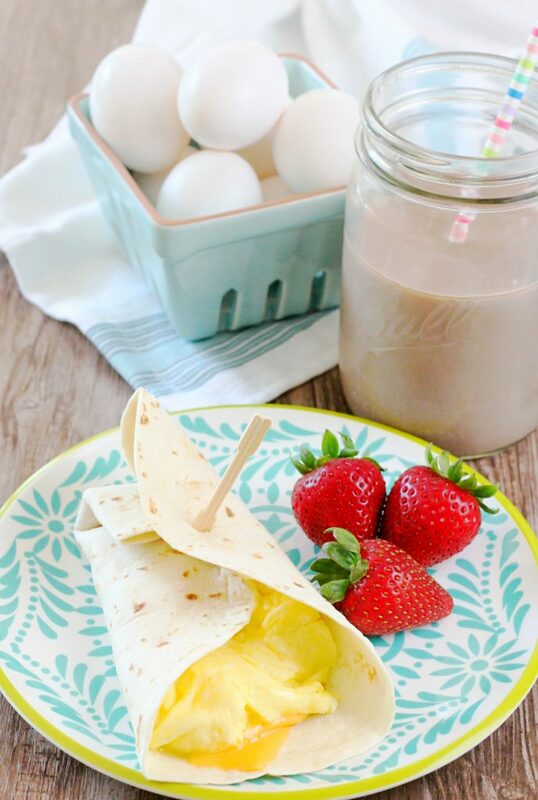 Because protein is brain fuel! 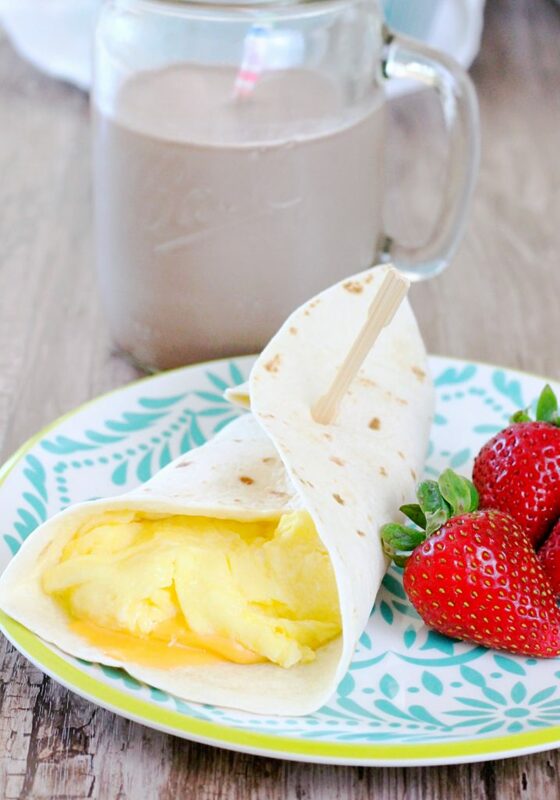 So here’s what my kids get on testing mornings… a cheesy egg burrito, some fresh fruit and an ice cold glass of milk mixed with NESTLÉ® NESQUIK®. 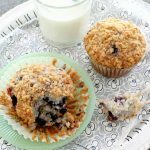 Sometimes I’ll have baked a favorite muffin or quick bread. Sometimes we are running late and a breakfast bar on the way out the door has to do. But for testing their fuel is eggs and chocolate milk. 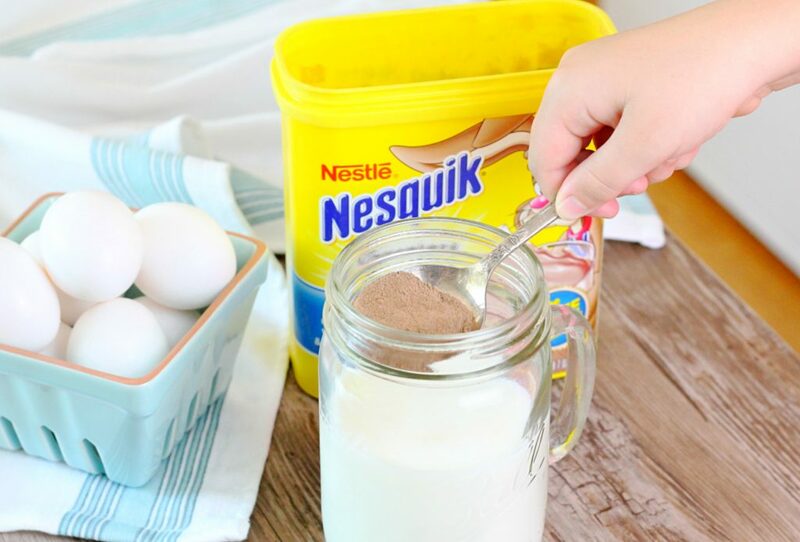 NESTLÉ® NESQUIK® provides the nutrition my kids need with the chocolatey taste they love. 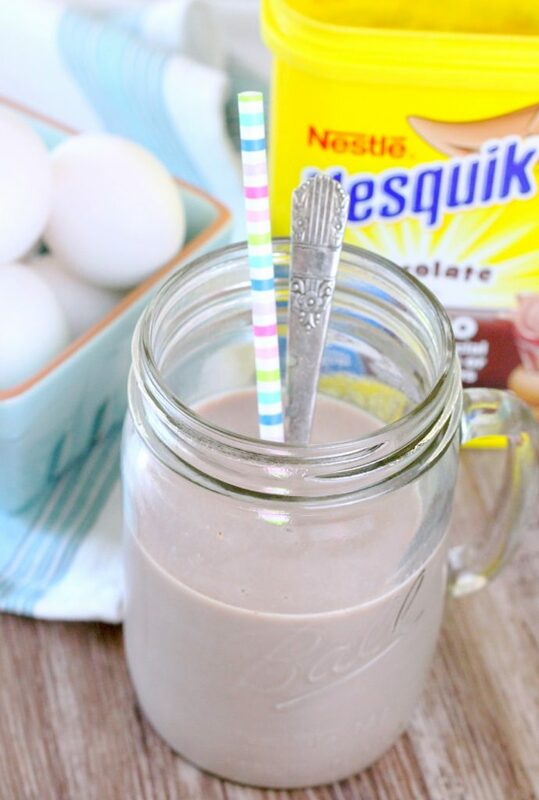 It has 45% less sugar than the leading chocolate syrup brand, zero artificial colors or flavors and provides 8 grams of protein when combined with 8 fluid ounces of low-fat milk. 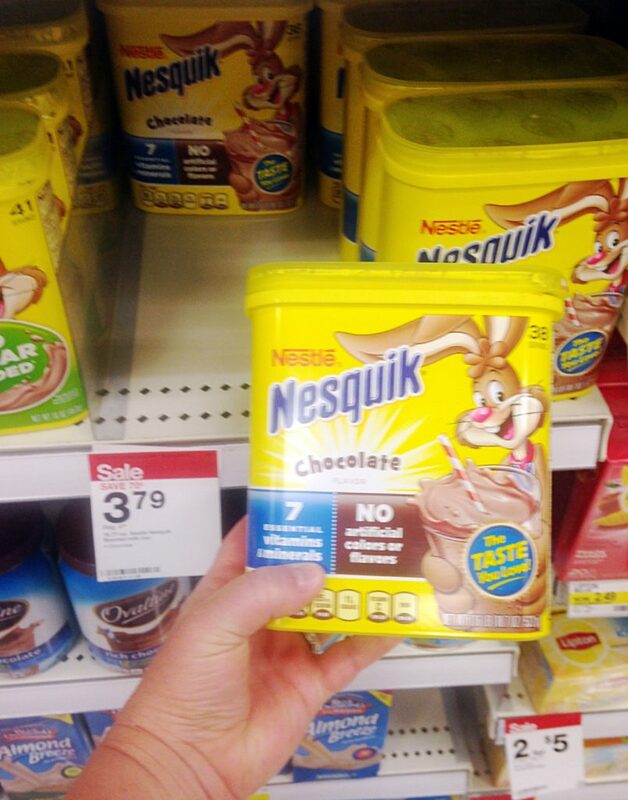 Offer title is Nesquik Powder and is 30% off a 10.9 oz. 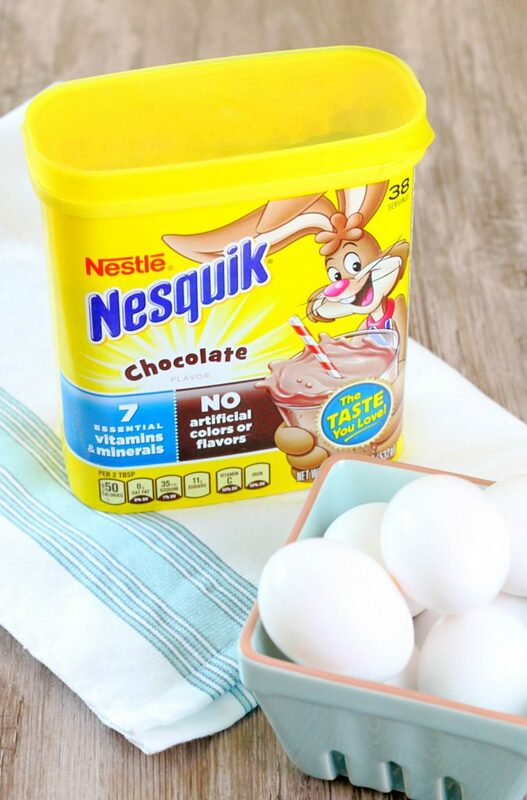 small canister of both the NESTLÉ® NESQUIK® Powder Chocolate and NESTLÉ® NESQUIK® Powder Strawberry. So hurry to your local Target and stock up on your Back to School Fuel! 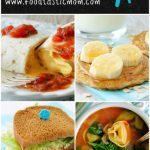 Protein is brain food! And milk is such a tasty way to get protein!